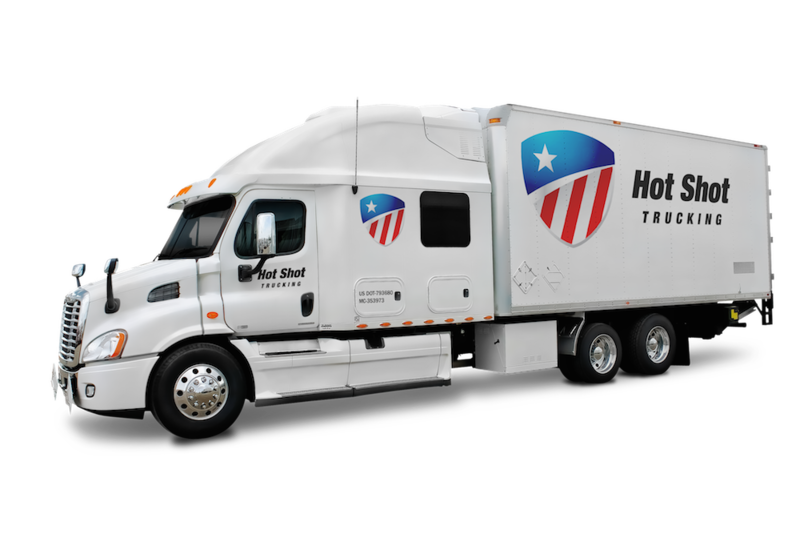 Reserve a vehicle to carry your order alone with dedicated hot shot trucking services from DedicatedCarrier.com. DedicatedCarrier.com never puts you behind another customer. 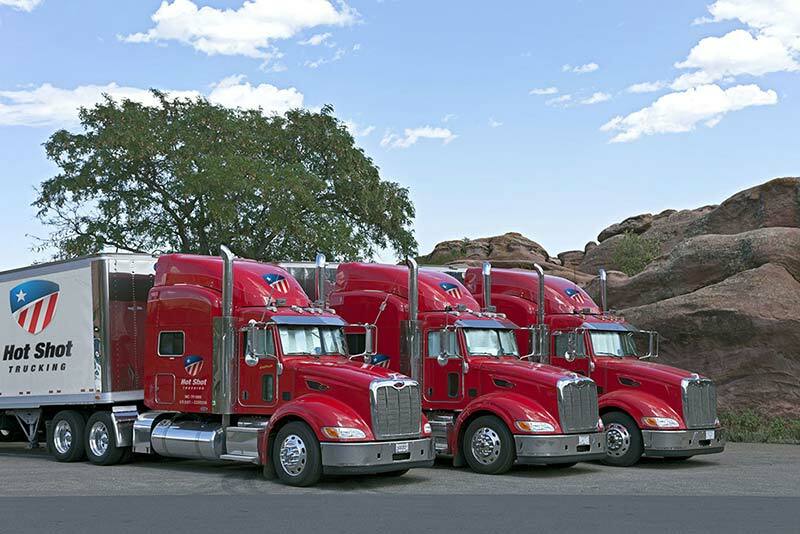 As a dedicated carrier operating throughout the United States and Canada, we offer each of our customers a truck to carry their goods and nothing else. This speeds up the delivery while enhancing safety for their most delicate and perishable items. Whether your deadline is the next day, overnight, or even within a few hours, you can count on DedicatedCarrier.com to make it our top priority. The longer you’ve been in business, the more likely you’ve learned a hard lesson: that what seems like an efficient decision may be anything but. This is never more true than with standard carrier services. Standard delivery companies will use the same vehicle to carry multiple clients’ orders at once. It then delivers those items by order of proximity. While this may seem cost-effective, it creates serious problems when some clients are out of the way. 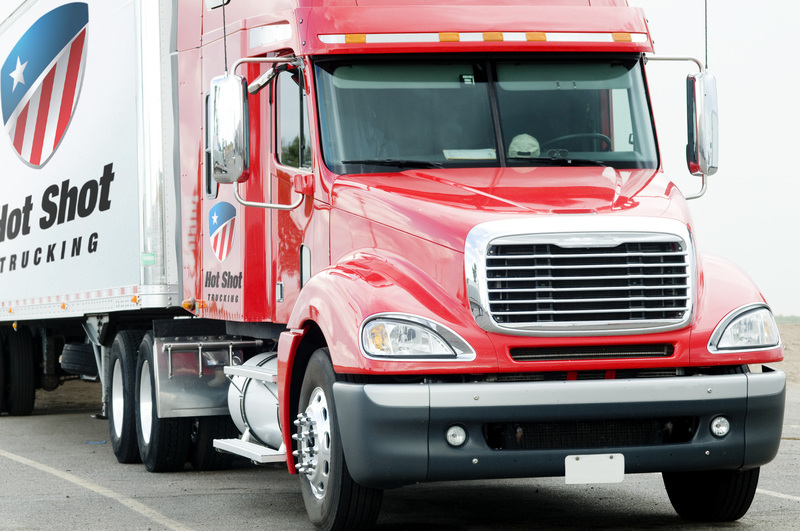 It is also a poor way to handle goods that are fragile or perishable, as these items need specialized storage equipment that won’t fit in a truck already overloaded with other clients’ orders. DedicatedCarrier.com solves this problem by reserving vehicles for each customer we serve. Instead of waiting for us to deliver other clients’ items first, you can expect us to head directly for you, cutting down on delivery times. Our dedicated carrier services also allow us to load storage equipment with ease, ensuring that no matter how delicate your items, we can deliver them safely. As important as it is to make you our first priority, that alone does not guarantee that your next day, overnight, or same day deliveries will succeed. DedicatedCarrier.com thus goes beyond what most dedicated carries do by painstakingly preventing delays. We plan each of our routes out carefully to find the quickest way to your destination, and track each vehicle while it is on the road. If we spot a likely source of delay, we will inform the driver ahead of time and guide them around it, minimizing or eliminating any disruption to your schedule. Don’t let carriers treat you as second-tier. For dedicated service on any route, contact DedicatedCarrier.com today. Copyright © 2018 HotShotTrucking.com. All rights reserved.